Where is MailChimp freddie? Learning grid basics eh Freddie? 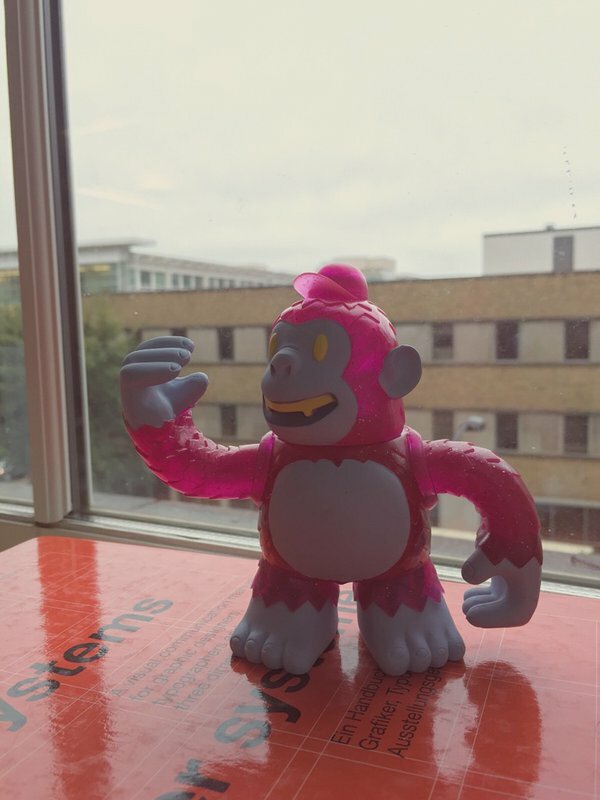 @MailChimp #freddie - Where is MailChimp freddie?